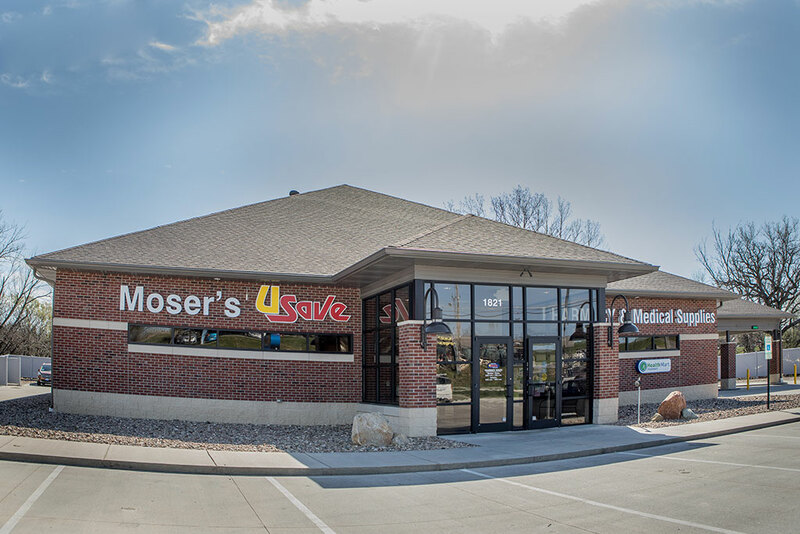 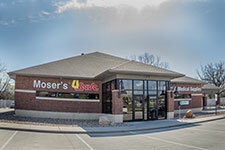 At Moser's U-Save Pharmacy, we understand the need for quality prescriptions that are filled in a timely fashion. 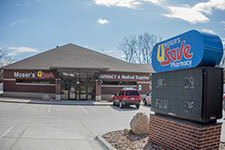 We provide pharmaceutical services and high quality medical equipment with care and efficiency throughout all of Southeast Nebraska. 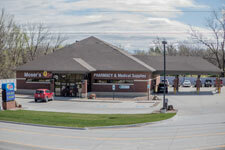 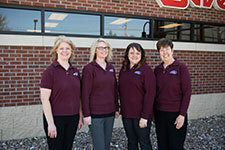 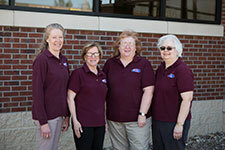 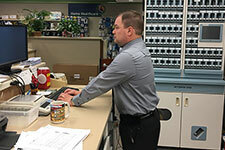 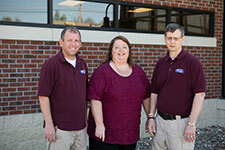 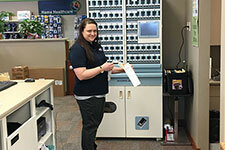 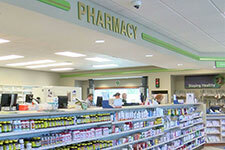 We pride ourselves on being efficient when filling prescriptions and work hard to cater to the needs of our patients. 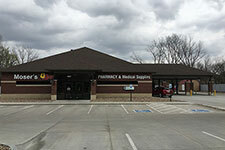 We offer a drive through window for speedy prescription pick ups as well as the free in town delivery of prescriptions and medical supplies. 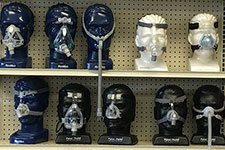 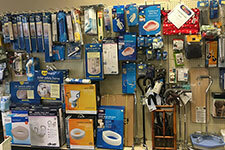 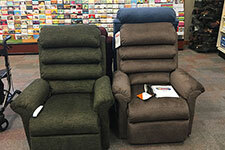 In addition, we are the only local supplier of Oxygen and CPAP machines. 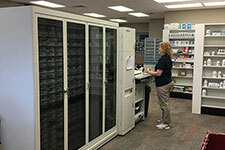 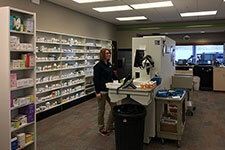 For exceptional prescription management, we have implemented the Parata PASS machine that assists patients in organizing and scheduling their medication in simple clear packages.